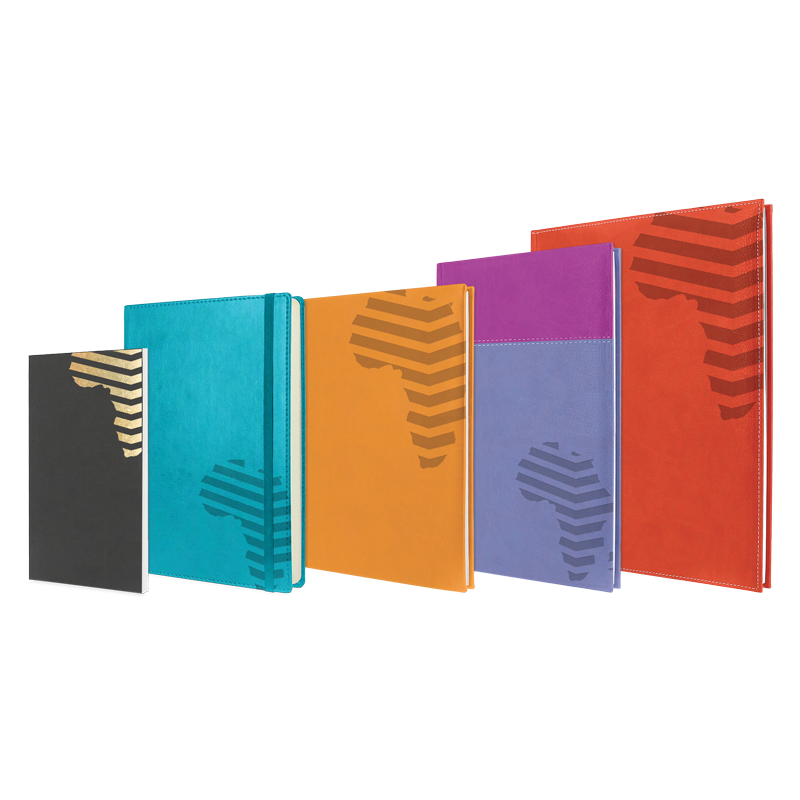 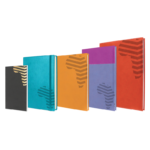 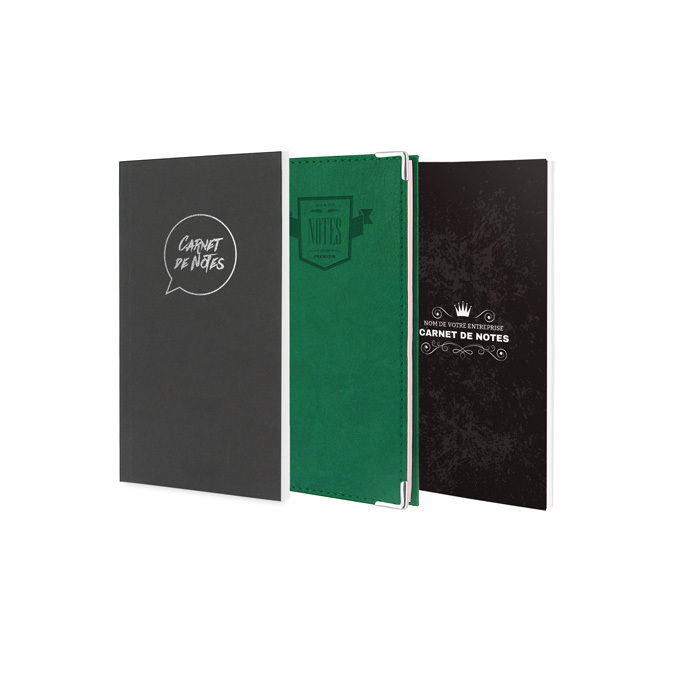 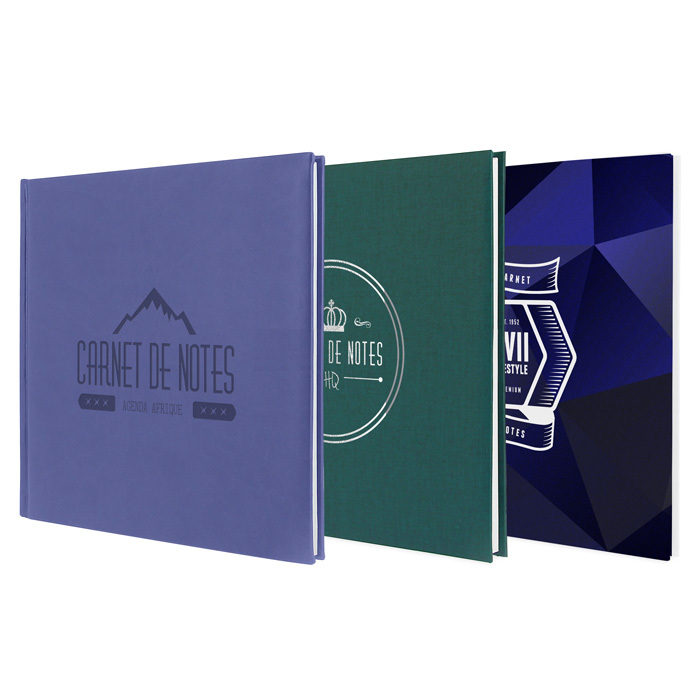 Your advertising notebook is fully customizable with the marking of your logo and advertising message on the cover and on each inside page. 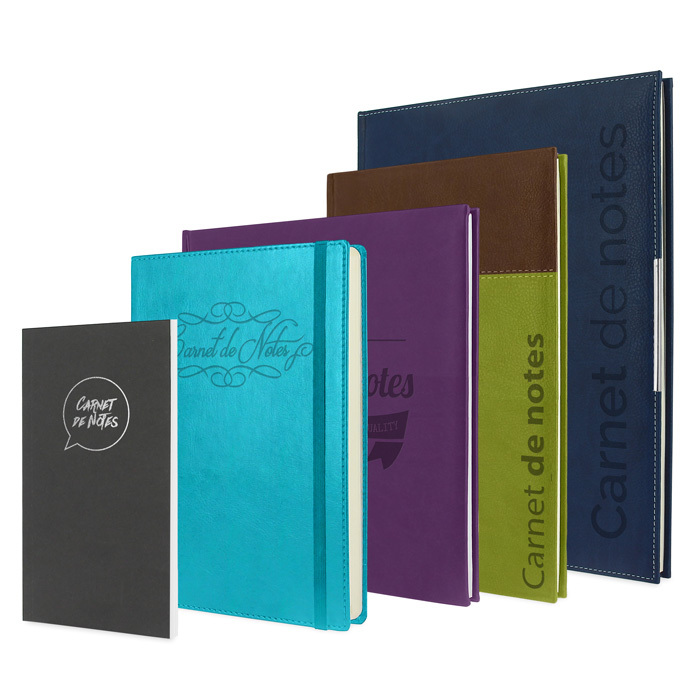 The notebook, portable, accompanies your customers at all their trips and meetings. 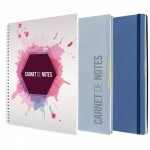 It conveys your image every day while being practical support to take notes. 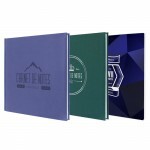 Define your requirements and contact us for developing your advertising notebook. 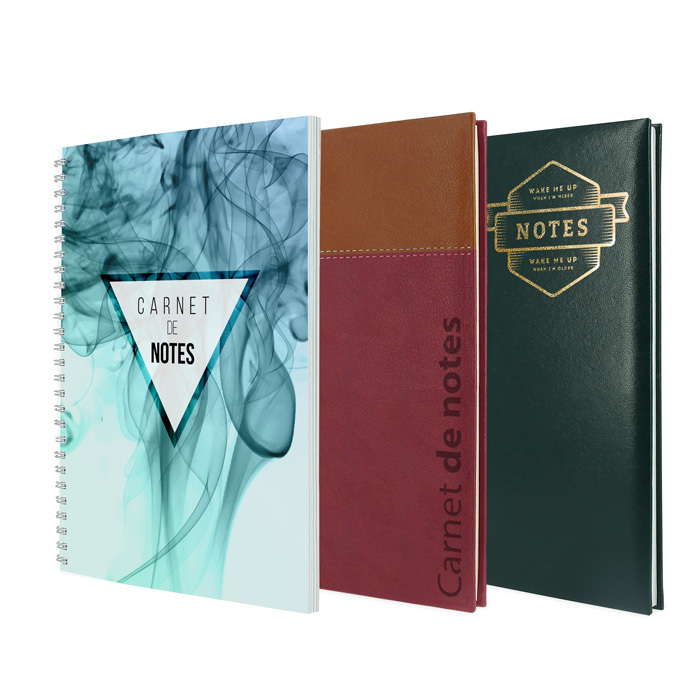 Lined paper white or ivory. 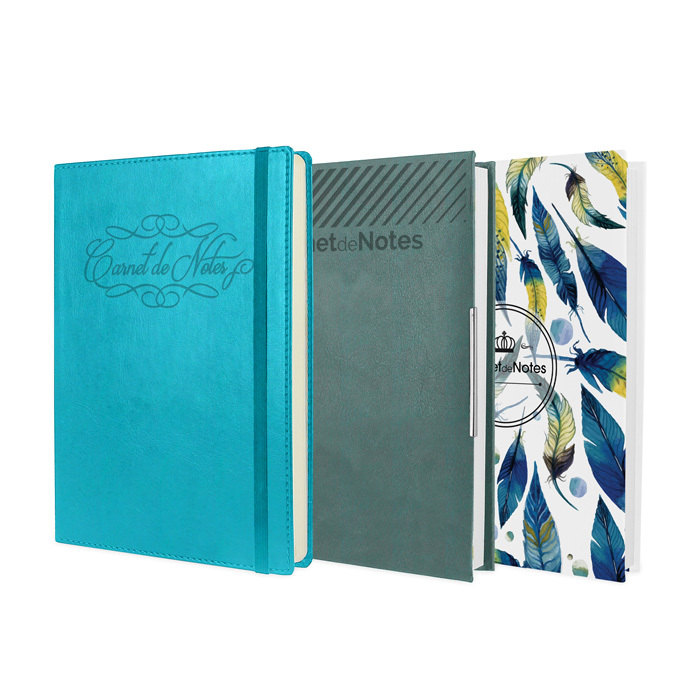 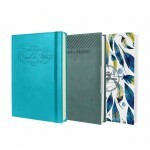 Customize your diary with our many options. 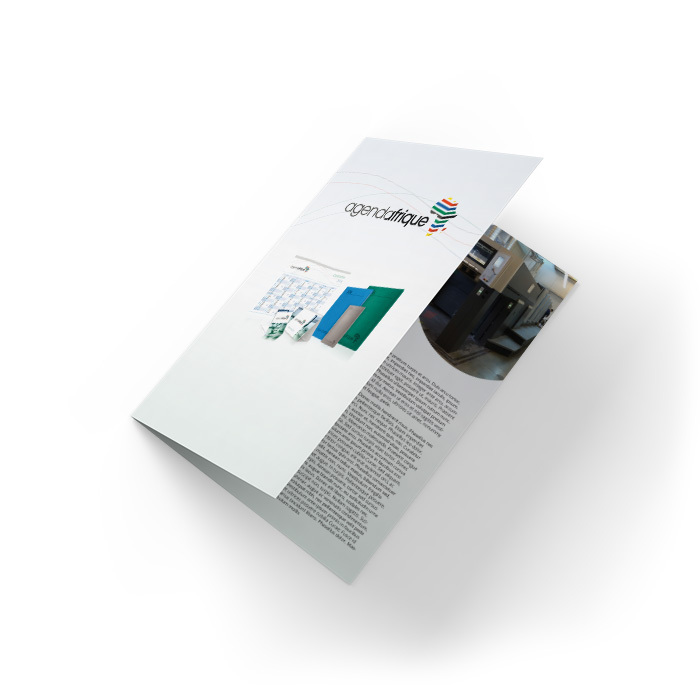 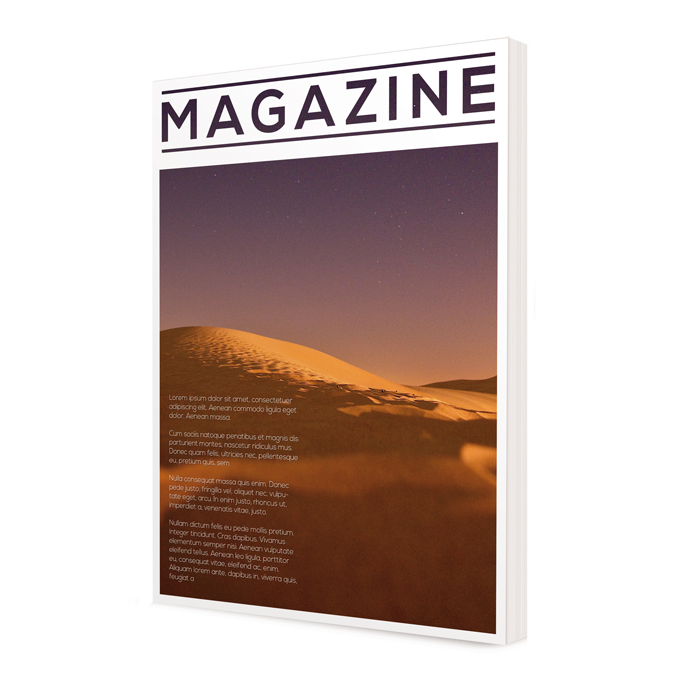 Consult pages materials – colors and personnalisation.